Browse my featured listings & get started finding your next home. Find just the right house for you by searching all area listings. Explore resources to help you make this important decision the right one. 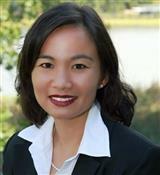 Discover what makes me the right real estate agent choice for you. Research the current state of the real estate market for your area. Serving the Virginia Beach & South Hampton Roads Areas! Whether you are a local resident or new to the area, I hope you will come back to this site often and use it as a resource for your real estate needs. Anyone from first time home buyers to real estate investors can search the MLS to browse homes at their convenience or contact me to set up a custom search specifically for them. For home sellers, you can get a instant, free home value report and learn about the traditional and non-traditional ways of selling your home. As a home buyer, finding the right home can be a challenge without the right expertise, but no matter what you are looking for as an experienced local real estate agent I can provide you with the resources you need to make the home buying process simpler, easy, and fun! I can provide specific neighborhood information, to tools to estimate your mortgage payments, and buyer resources and articles that will help you through the home buying process. Also, did you know that 1st Time Home Buyer Grants are available in Hampton Roads? Grant money can be used toward down-payment and closing costs assistance and can result in little to no money out of pocket for you! No matter which Hampton Roads city you're in (Virginia Beach, Norfolk, Chesapeake, Portsmouth, Suffolk, Hampton or Newport News) and regardless of your reason for selling, I can help you sell your home or investment property. I work with both home sellers and real estate investors, to market and sell their home quickly. easily, and for the best, highest price the market will bear. Learn more about my home selling service as a full-time Realtor. 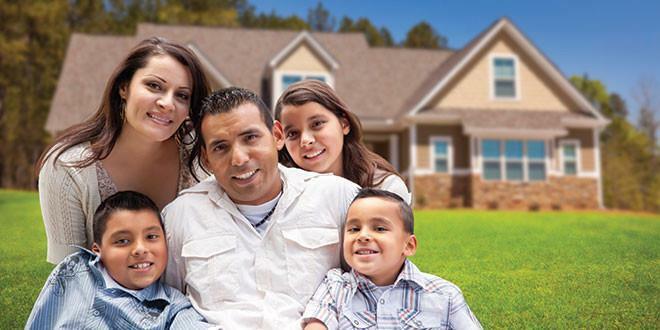 Receive a Free home value report and find out what your home could be worth today! 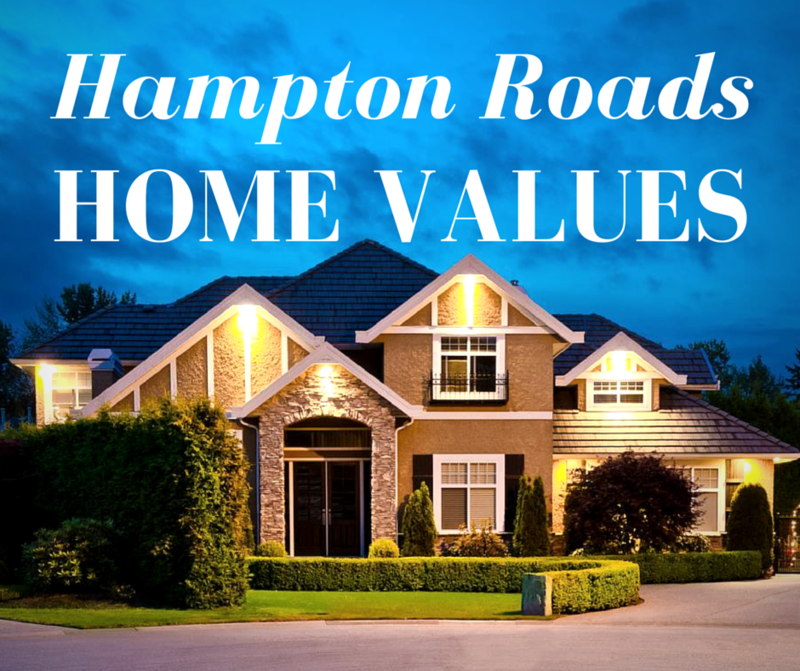 Hampton Roads Real Estate Questions Answered Here!